326 pages | 97 B/W Illus. The Olympic Games is unquestionably the greatest sporting event in the world, with billions of viewers across the globe. How did the Olympics evolve into this multi-national phenomenon? How can the Olympics help us to understand the relationship between sport and society? What will be the impact and legacy of the 2016 Olympics in Rio? Now in a fully revised and updated new edition that places Rio 2016 in the foreground, Understanding the Olympics answers all these questions by exploring the social, cultural, political, historical and economic context of the Games. The most up-to-date and authoritative introduction to the Olympic Games, this book contains a full Olympic history timeline as well as illustrations, information boxes and ‘Olympic Stories’ in every chapter. 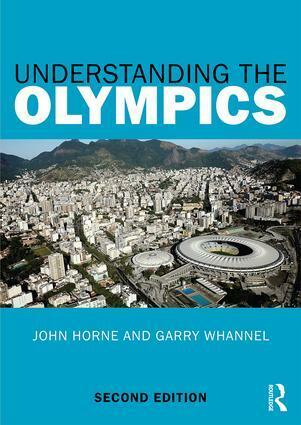 Understanding the Olympics is essential reading for anybody with an interest in the Olympics or the wider relationship between sport and society.